Premium Hawkes Bay Merlot grapes, pressed directly, gives PINK its delicate colour, bright fruit and floral flavours. 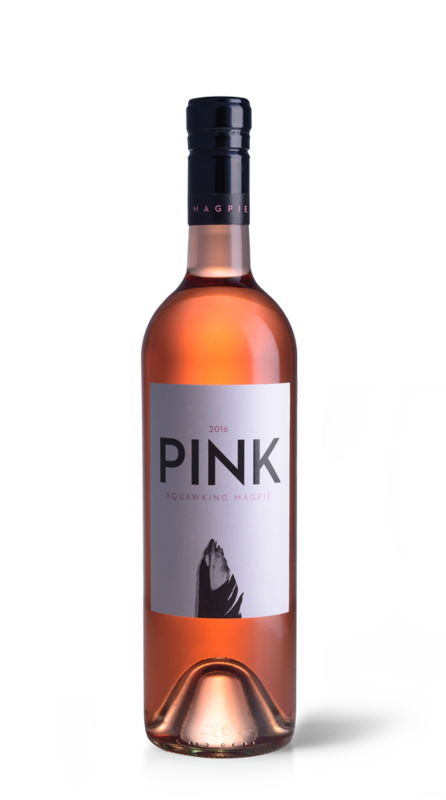 Enticing aromas of pink guava, roses and grapefruit followed by a soft luscious and silky palate with alluring flavours of summer fruits. Bright, light strawberry pink colour with some depth, a little lighter on the rim. The nose is softly fresh, quite taut and tightly bound with an aromatic core of strawberries, cranberries, pomegranate, watermelon and suggestions of red florals and confectionary. Dry to taste and light- medium bodied, the palate features fresh and bright fruit flavours. The flavours are gentle in expression. The mouthfeel is refreshing and softly mouthwatering with lacy acidity enlivening the fruit, leading to a soft, dry, thirst-quenching finish.